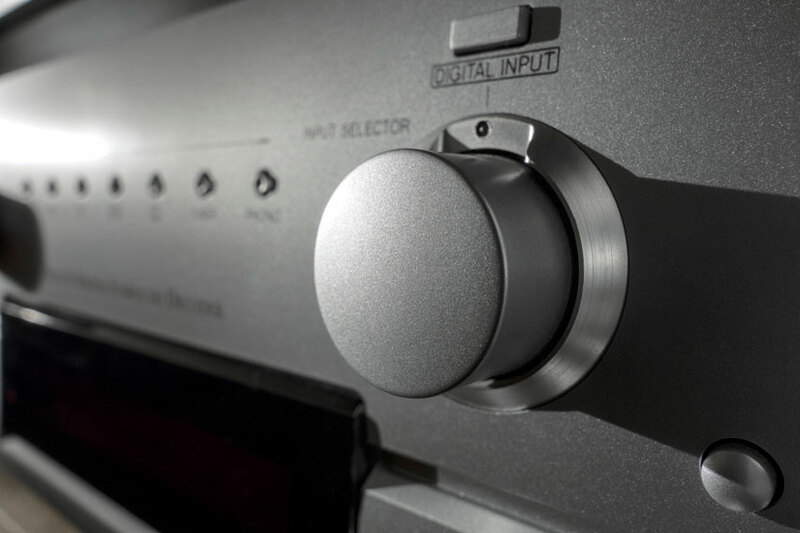 When it comes to audio/video systems for your home or business, Sight & Sound knows quality counts. 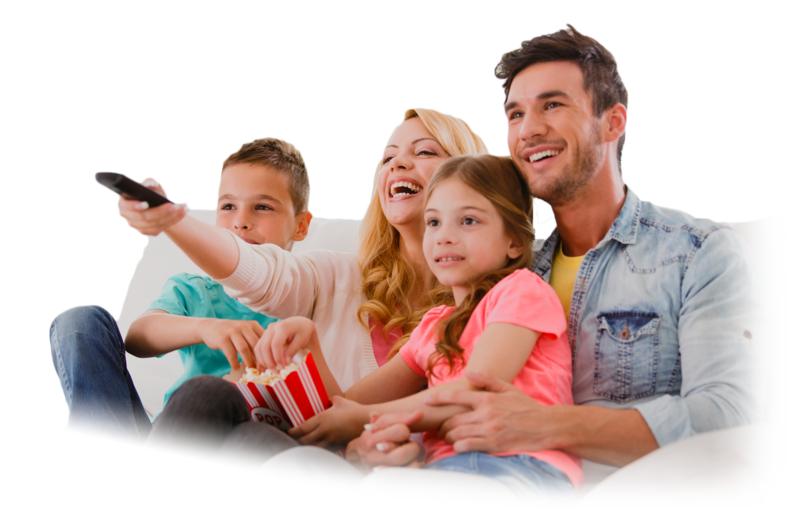 That’s why you need the best service possible from the planning stages to maintenance in order to keep your home entertainment systems at peak perfection. 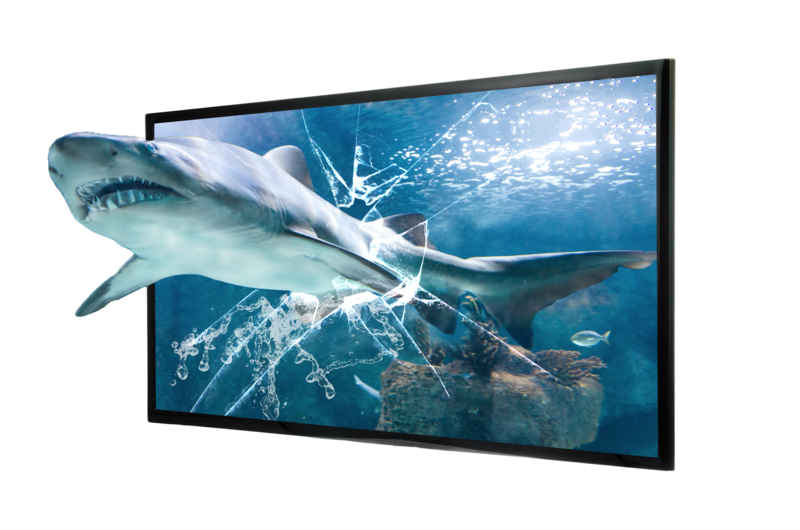 With years of experience in every aspect of sound and video home entertainment, there’s no one else better equipped to design, install, and make repairs to your home entertainment system. 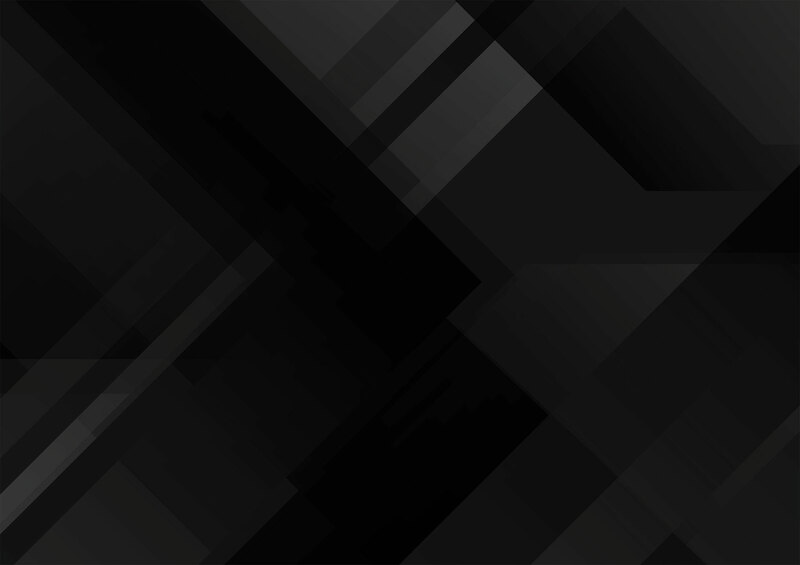 Our passion for installing and creating unique home entertainment and security systems goes beyond all expectations as well as our job description. We take every means and measure to give you a finished product that you (and we) can be proud of. 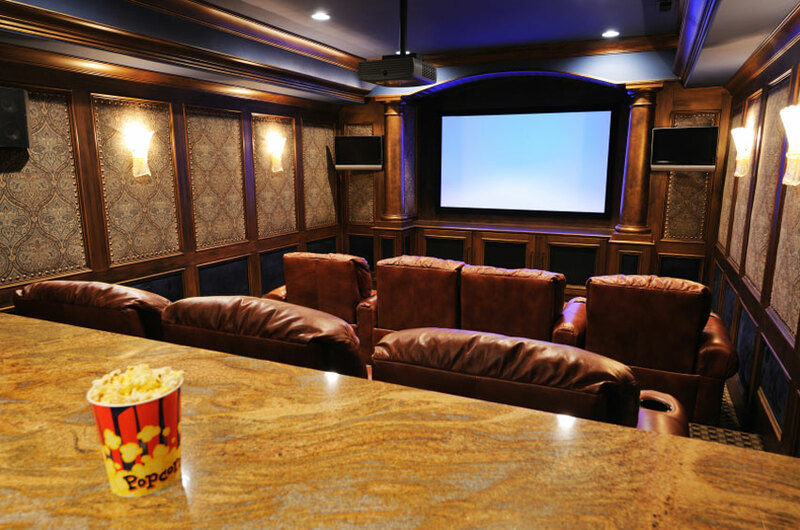 Create an authentic movie theater experience in the comfort of your own home. Enjoy music from any source in any room of your entire house. 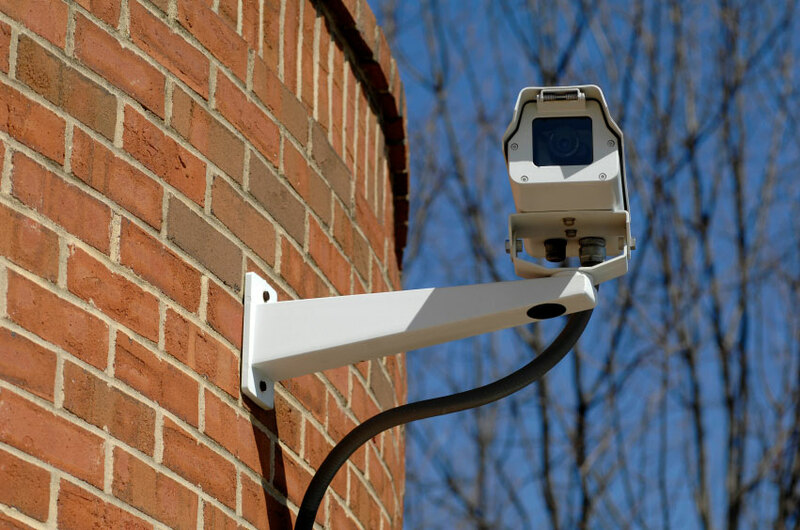 Monitor your security cameras from any computer around the world. Just used Lehigh Sight and Sound for Father’s Day for the second year in a row! 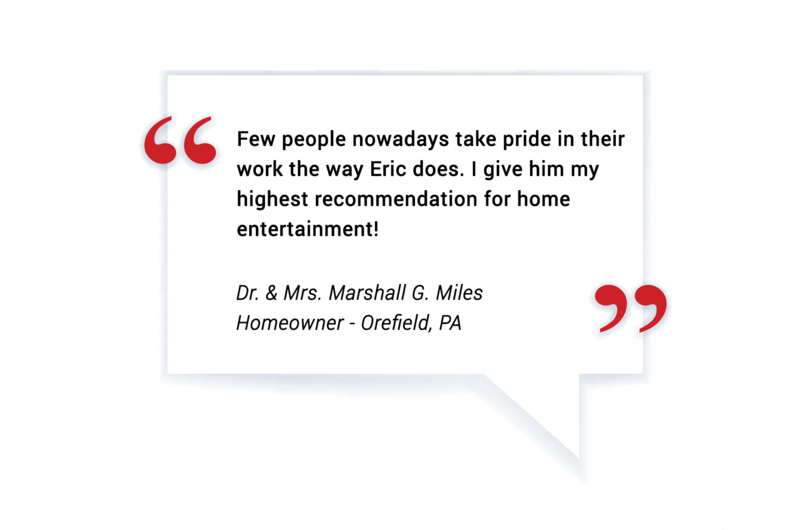 I am thrilled with the professionalism and expertise of the owner, Eric Groller. In addition, his work is perfection. I HIGHLY recommend this local business. 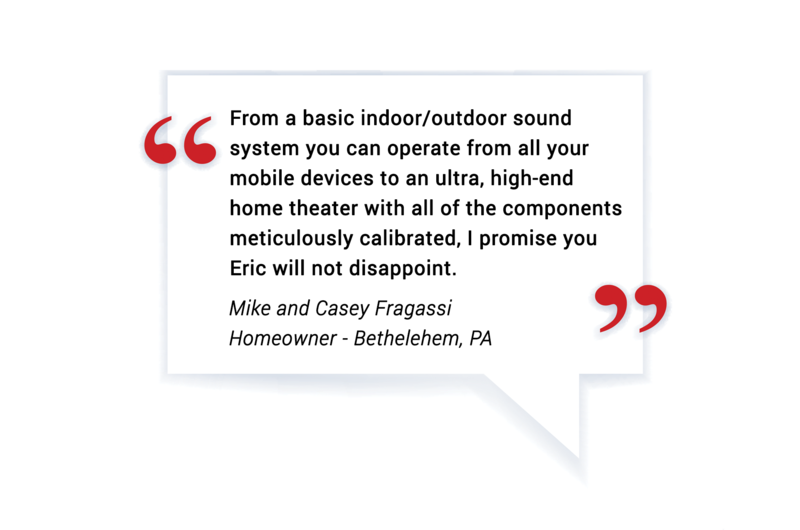 It’s easy to recommend Eric for doing your home theater, outdoor speaker system, or any custom A/V solution. He clearly understand everything about the “sight and sound” side of his business, he understands the contracting side just as well. We are extremely satisfied with our new indoor/outdoor home theatre system from Lehigh Valley Sight and Sound. Eric provided a very thorough in-home consultation including a complete overview of the design process.